Dalton Paula, Zeferina, 2018. Photo: Museu de Arte de São Paulo. 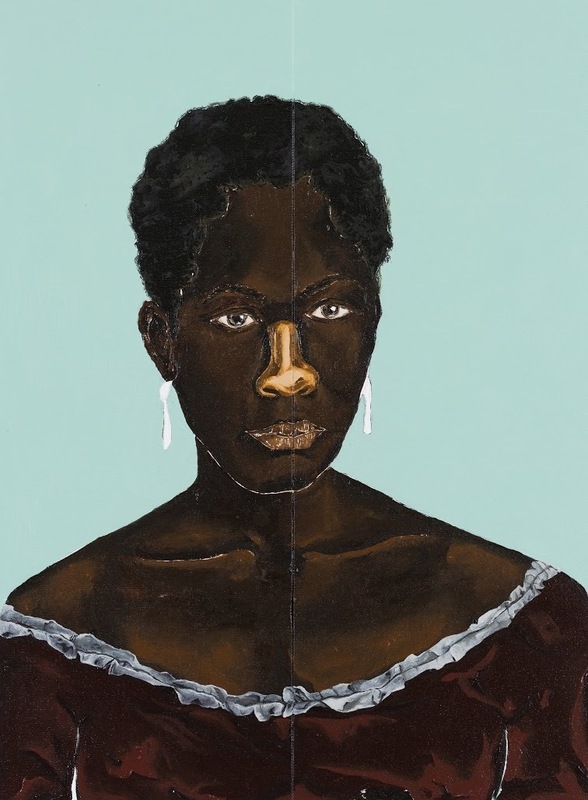 The Museu de Arte de São Paulo (MASP) has announced that twenty-one works by artists of African descent will be added to the institution’s permanent collection. All of the works were either exhibited in solo shows or group exhibitions, such as “Histórias Afro-Atlântica,” that were held at the museum throughout 2018. The donation includes pieces by Abdias Nascimento; Chico Tabibuia; Dalton Paula; Emanoel Araujo; Flávio Cerqueira; Jaime Lauriano; José Alves de Olinda; Lucia Laguna; Maxwell Alexandre; Mestre Didi; Rosana Paulino; Rosina Becker do Vale; Rubem Valentim; Sènéque Obin; Sonia Gomes; and the collectives Ad Júnior, Edu Carvalho & Spartakus Santiago, and Frente 3 de Fevereiro. In 2018, MASP dedicated its entire program of exhibitions, publications, workshops, seminars, and other events to showcasing Afro Atlantic histories and challenging the art historical canon. Over the course of the last twelve months, the museum hosted solo shows of work by artists John Akomfrah, Kader Attia, Maria Auxiliadora da Silva, Sonia Gomes, and Melvin Edwards, among others.